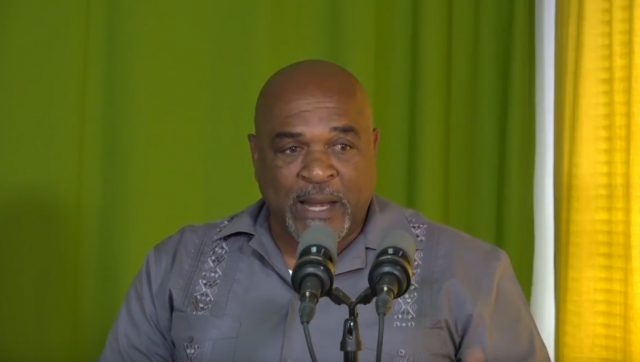 Minister for Agriculture Food and Fisheries Reginald Austrie says the industry is beset with several challenges in the aftermath of Hurricane Maria. Mr. Austrie told a press event this week that Government was exploring new and creative ways to revive key agricultural sub-sectors with assistance from external donor agencies such as the World Bank. However, the Minister says these efforts are in light of increasing challenges within the sector. Austrie says issues range from insurance to pest and disease problems. He also identified the need for farmers to take ownership of the industry and work towards its advancement.